robots | Virtual Assistant Inc.
How can web developers ensure that their websites are optimized for search engine? What is website optimization? In this article we will tackle few tips to have a well optimized website. Let’s start with the definition of website optimization. Website optimization also known as Search Engine Optimization (SEO) is the means of having a high ranked website visibility in search engines such as Google and Yahoo. This is to have your websites visible at the first page of Search Engine Results Page (SERPs). Search engine is a tool used to locate or find information in the internet. Examples of such are Google, Yahoo, MSN and more. Google, as one of the biggest search engines, they fill their index databases by letting robots or spiders automatically crawl/visit and index the contents of websites that was submitted to them through their addurl tool. The results of this crawl is being stored in their index database and displayed as a result with the use of their query processor. Google noted that not all websites that are submitted for crawling will be visible to their SERPs. 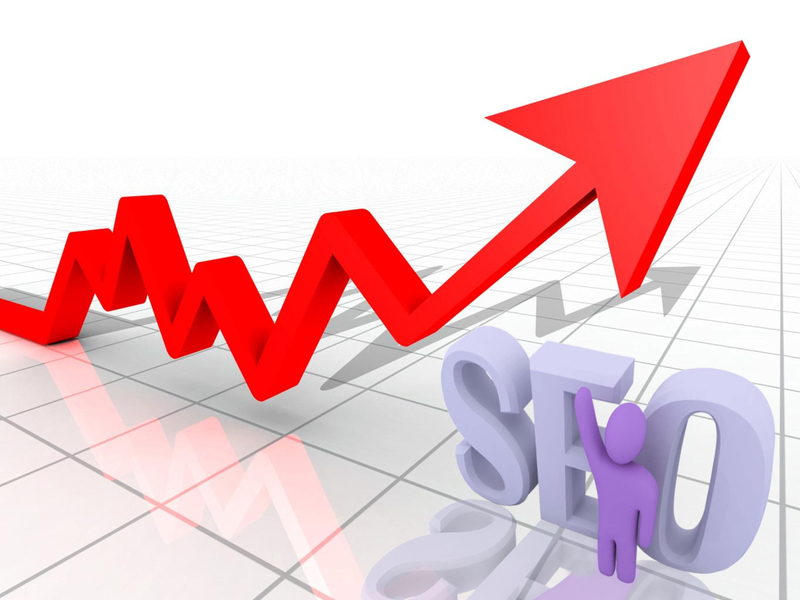 Keywords serve as an important factor in website optimization. Websites are not ranked as a whole; instead keywords are used to verify the relevance of your website to particular subject. Have a bunch of related keywords before getting started and check for indications on the most frequently used keywords. Moreover, also use synonyms of these words. Alt should have a word count of 1-35 and keyword frequency of 1to 2. Hyperlinks should have a keyword frequency between 1-8. Body text must have a keyword frequency between 1 and 6, word count of between 3 and 400, keyword prominence of about 50% and total frequency of between 5 and 20. First, make sure that your website’s contents are updated and informative. Second, create links to and from quality and relevant websites. Google pagerank is a link relevance and importance tool that scales websites according to sites that links to it. Higher rank websites appears at the top of search results. Third, create a standard based website, this means your website must be clear and well-formatted. Avoid using web technologies that spiders or robots don’t understand. Lastly, avoid using hidden text and links, never practice cloaking, sending automated queries to Google and loading pages with irrelevant keywords. 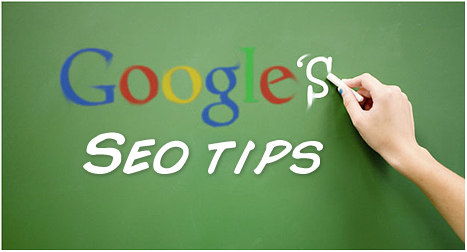 To know more on web optimization visit Googles webmasters guidelines and www.googleguide.com.